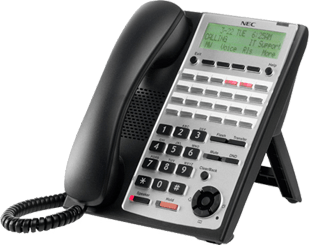 Nu-Voice: Phone System Installation, Data Services & More! Nu-Voice has over 50 years of experience providing technology needs to businesses. See our comprehensive list of service offerings below.